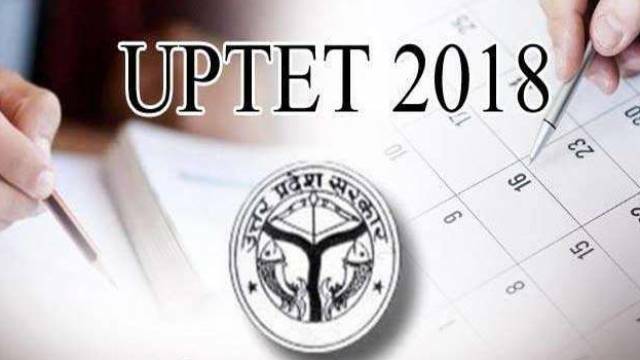 UPTET is a mandatory test for the candidates seeking education jobs at primary and upper primary level. UPTET 2018 Exam was conducted on 18 Nov 2018. After the first answer key was released, the candidates were given the opportunity to raise their objections till 24 November 2018. Answer Key is available in pdf format on the official website of UP Board. Uttar Pradesh Board has issued the final answer key for Uttar Pradesh Teacher Eligibility Test (UPTET) 2018. According to the reports, the candidates can check the exam answer key on the official website. Candidates who have appeared for the examination can see their answers following the steps given below. First log on to the official website upbasiceduboard.gov.in. Click on the link 'primary and upper primary UPTET 2018 answer key' on the homepage. According to your requirement, click the UPTET 2018 Answer key. Download the answer key and check your responses. After the first answer key was released, the candidates were given the opportunity to raise their objections till 24 November 2018. After concerning the objections, the UP Board has published the final answer key of the UPTET 2018. The final results of the examination will then be published on the official website of the UP Board. The exam was held on 18 November 2018. The UPTET 2018 first shift exam was held from 10:00 am to 12:30 pm for those candidates who want to teach class 1 to 5 in government primary schools. Second shift exam was held from 3 am to 5 pm for candidates willing to teach class 6 to 8 in government schools. The examination was conducted under the supervision of CCTV cameras in all the districts of the state.